Jilian Bunderson, junior, is the Illustrator for the Messenger. 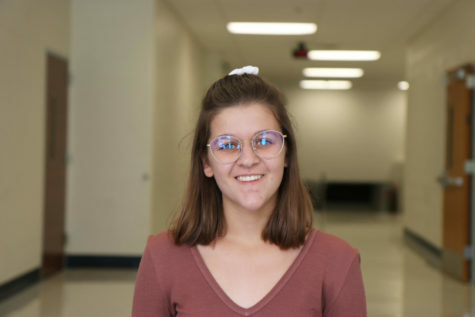 She is the co-president of Renaissance, vice-president of Best Buddies, a member of NHS, and she has been involved in several MHS theater shows including Into the Woods as Cinderella and A Midsummer Night’s Dream as Hermia. She loves dinosaurs, art, and singing.